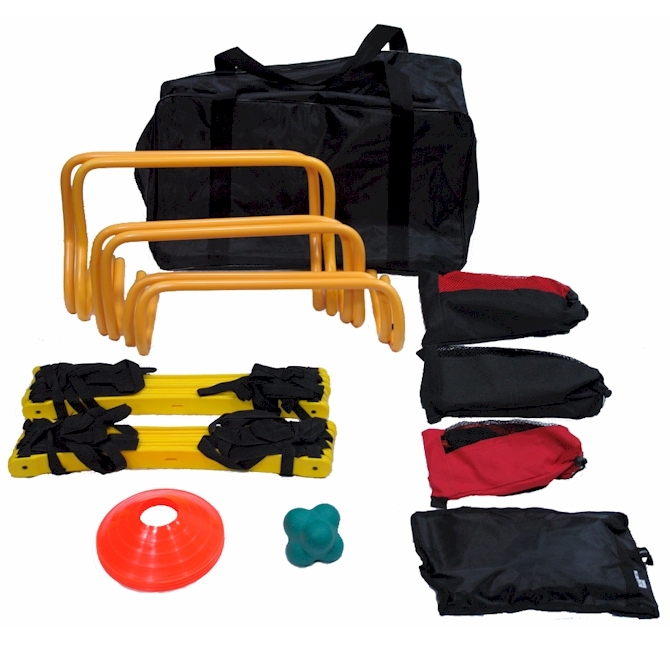 Great for multiple athlete training stations. Everything needed to enhance your training program today. Improve speed, agility, balance, and coordination.